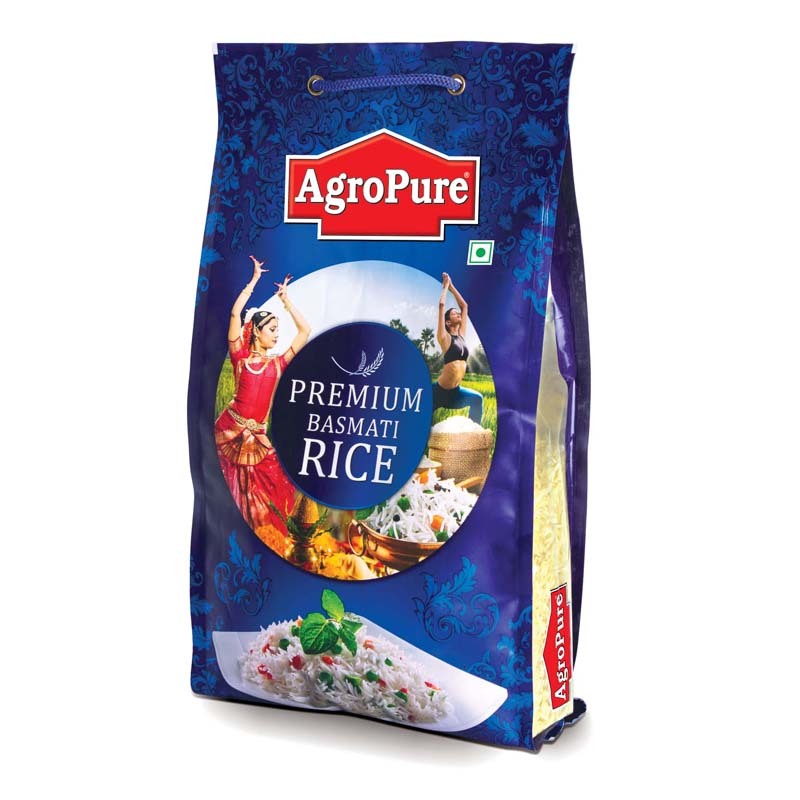 Rice is a great additive to many meals and is often used as a filter. 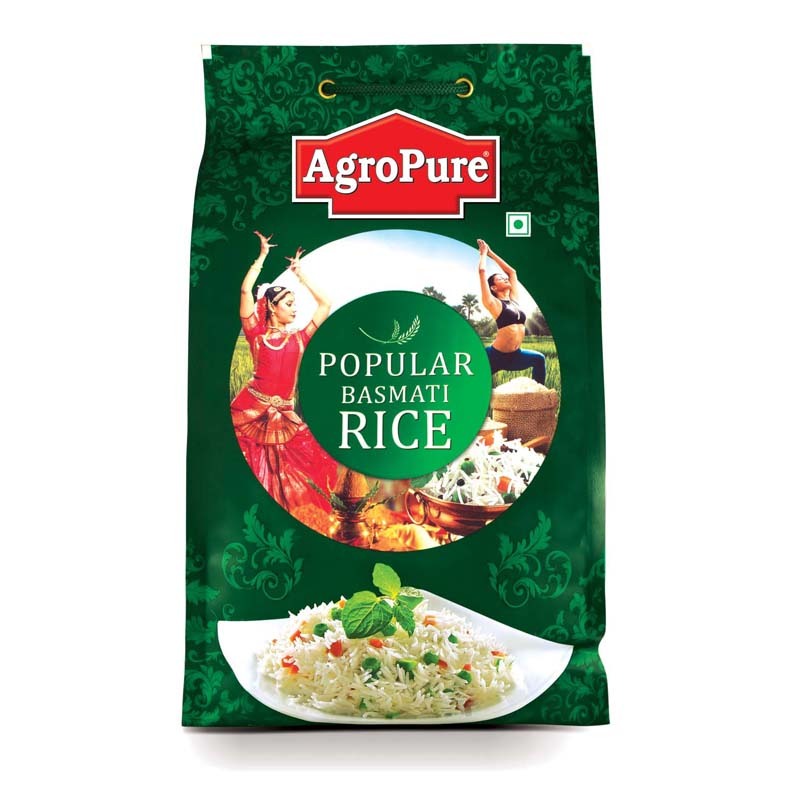 It is a fundamental food in many cuisines around the world and is an important cereal crop that feeds more than half of the world’s population. Resolve the simple captcha : 5 + 8 = ?